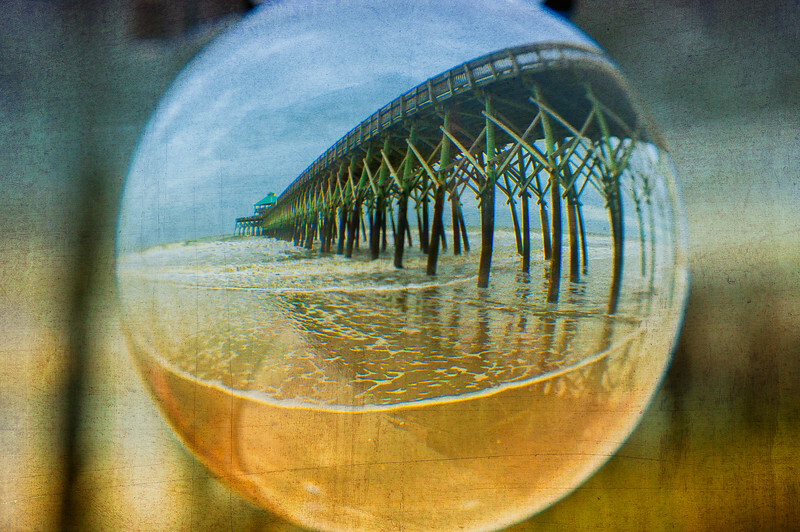 This image was taken using a crystal ball at Folly Beach, South Carolina. An additional texture was added in post processing to give it some extra mojo. enjoye!